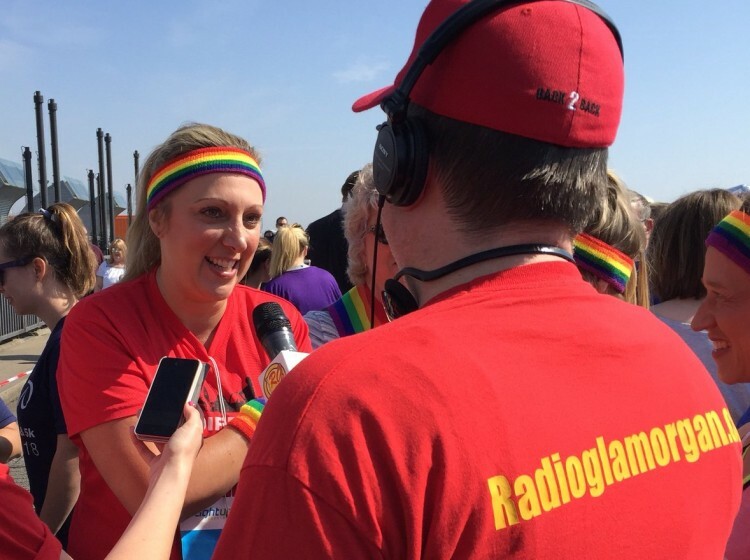 On Sunday 20th May, Hospital Radio Glamorgan arrived at the beautiful Cardiff Bay Barrage to support Cardiff & Vale’s Health Charity first ever Bed Push Challenge! In total, Sixteen teams of five competed for the prize titles of Fastest, Best Dressed and Most funds Raised. 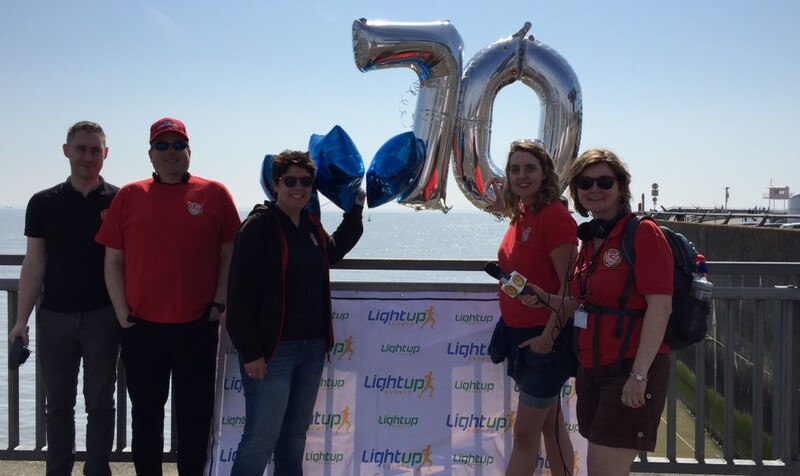 The biggest prize of all was the pure celebration of 70 years of the NHS, recognising the strength of team spirit and gratitude to each other that Cardiff & Vale University Health Board passionately nurtures. 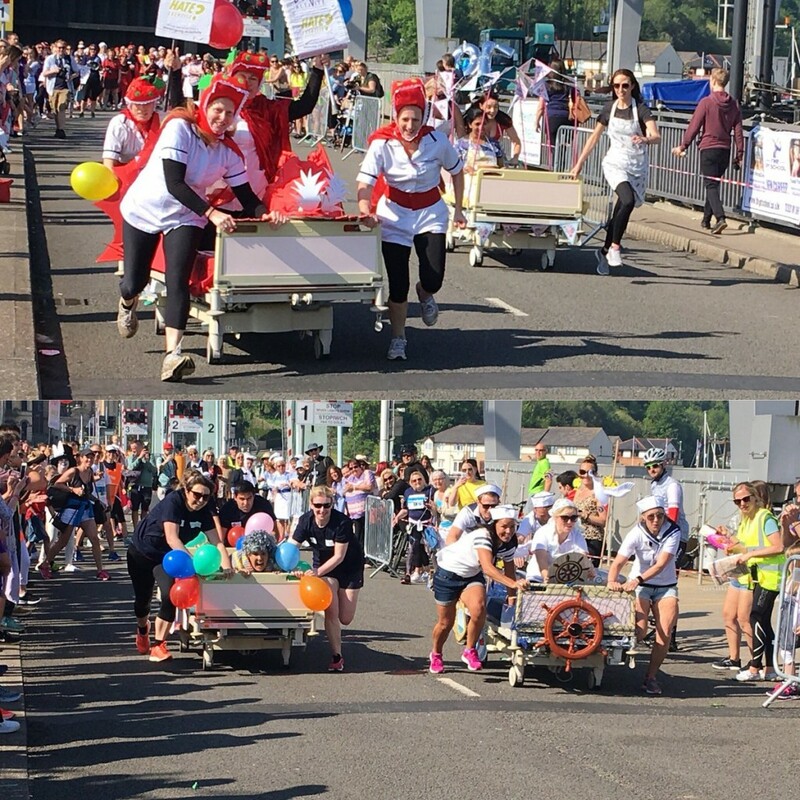 After the excitement of the bed push, a 5k and 10k run around an outstandingly sunny Cardiff Bay brought more runners and supporters. 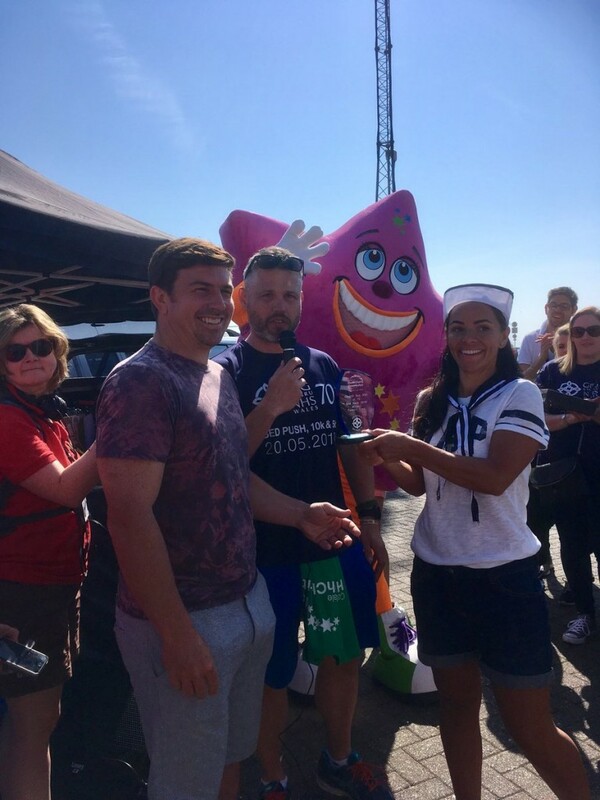 Behind the challenge was Paul Harrison, a passionate supporter of Rookwood Hospital’s brain & spinal Injuries Unit, and Jayne Catherall, Senior Communications and Engagement Officer for Cardiff & Vale University Health Board. Both supported all the runners, supporters and their families throughout the whole event. 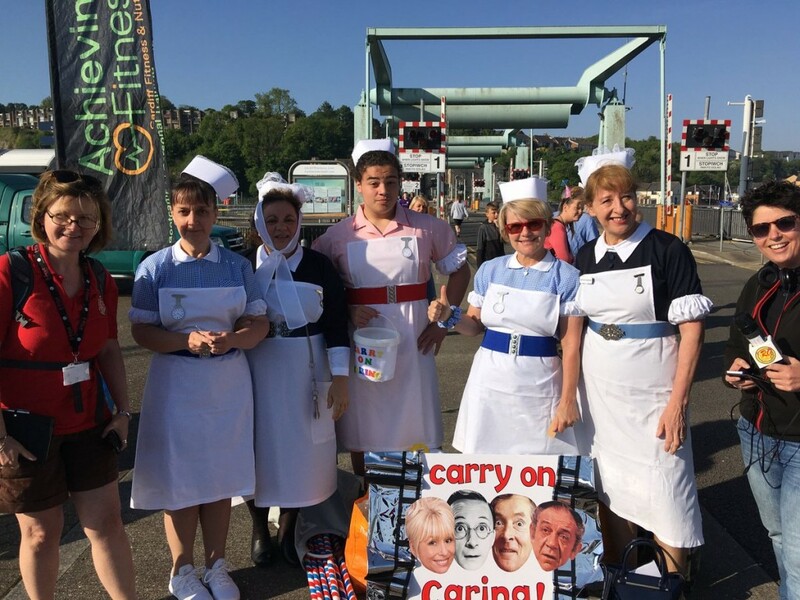 Capturing the energy and delight of the Bed Push teams and the runners, Hospital Radio Glamorgan broadcast a four hour live show with a team in the studio and a team at the barrage. Live interviews and song requests filled the morning, bringing the sunshine in to all the patients and staff of the Heath Hospital. 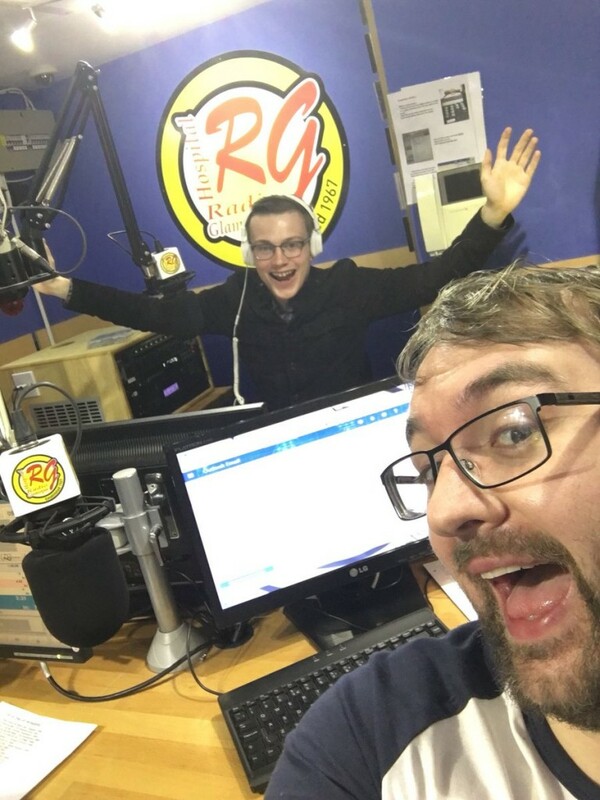 More photos are available on our Twitter feed @RadioGlamorgan.